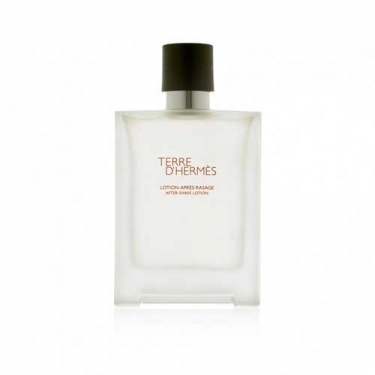 Terre d' Hermès - Aftershave Lotion is a lotion to invigorate and refresh you skin after shaving. Leaves an uplifting cooling sensation and helps to hydrate the skin after shaving routine. Provides a sensorial experience with invigorating citrusy accords. 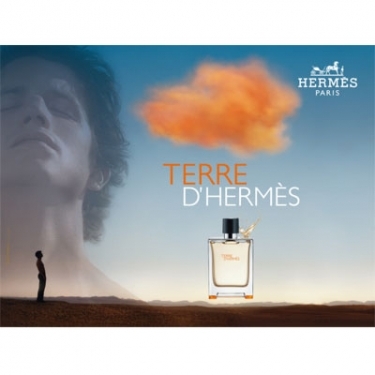 The perfect complement for the fragrance Terre d' Hermès. FRAGRANCE: Orange, grapefruit, pepper,bezoin, vetiver, cedar wood and patchouli.